Inspired by my sister’s adorable post A heartfelt snowy sunday, I thought I’d share what my 2-year-old son and I have been working on for this February 14. We have grandparents, aunts, uncles and friends who all love to hear from our little man… and what better way to show them he loves them than with some homemade valentines. 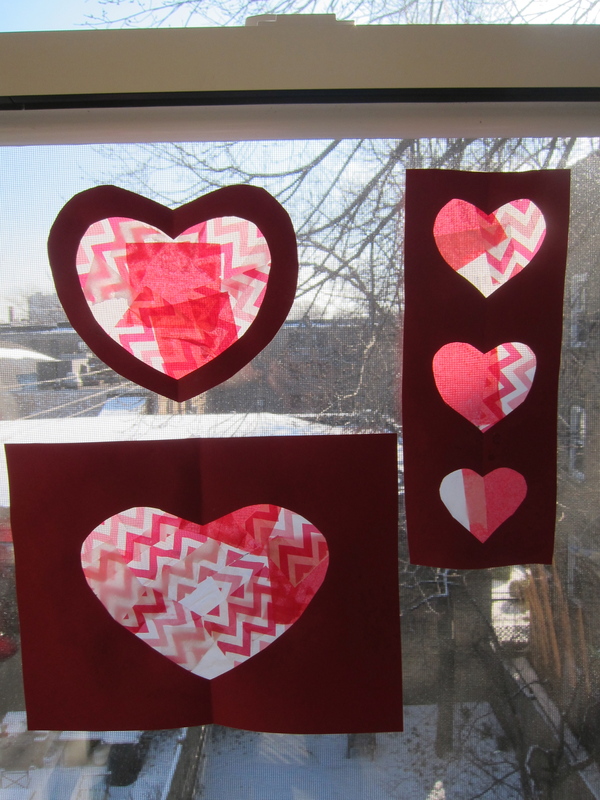 You can either leave it as is or cut around the heart shape (see examples of both above). Well, that’s all I’ve got for now. 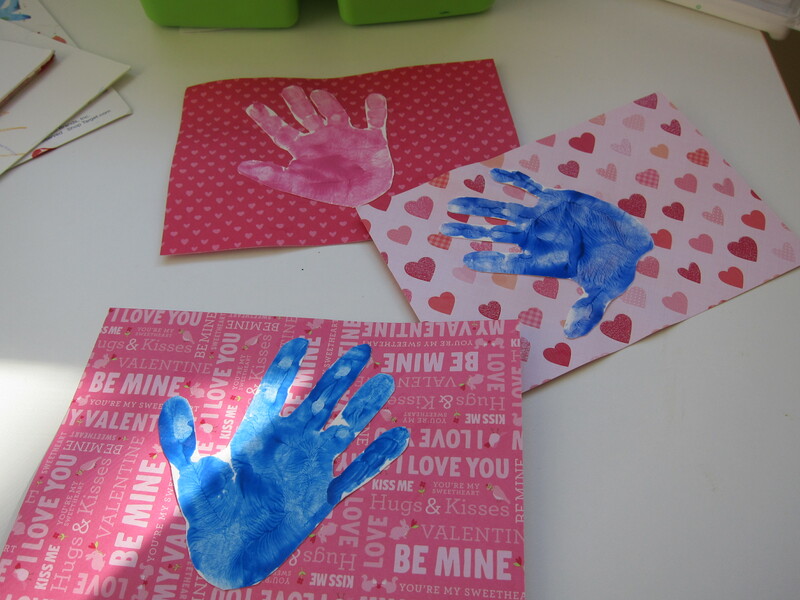 Would love to hear what other moms and dads are doing with their little ones for Valentines this year… so please share! And Happy Valentine’s Day everyone! Posted in Family MattersTagged arts and crafts, toddlers, Valentines DayBookmark the permalink.